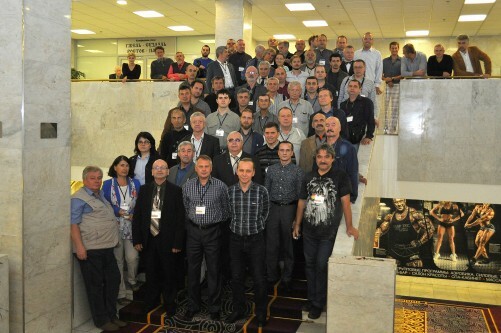 From 10th-12th September PETROF took part as the general sponsor in organising the 19th annual international congress of the European Association of Piano Technicians, EUROPIANO 2015, which took place this year in Moscow. 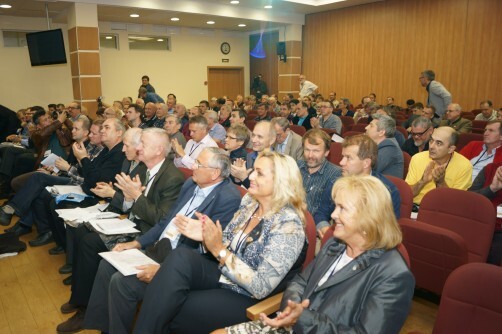 Those attending came from all parts of the world, with more than 200 visitors from Europe, Russia, Asia and America, including members of the PETROF family, who have been making pianos of world class for five generations in the Czech Republic. 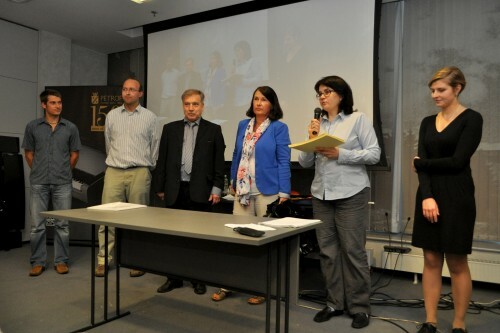 Apart from its sponsorship, PETROF also contributed to the technical part of the programme with two expert lectures. Ing. Ivan Vaculík, director of the R & D Department, and Ing. Jan Prostředník, Production Manager, lectured on the subject "Technical changes in PETROF instruments in the last 6 years", focusing on our new brand and "flagship", the PETROF 275 grand. Among other things, the instrument stands out for its unique sounding solution - microphones are actually built in to the piano lid. This innovation made a great impact and aroused lively discussion. In addition, the congress had a cultural programme. 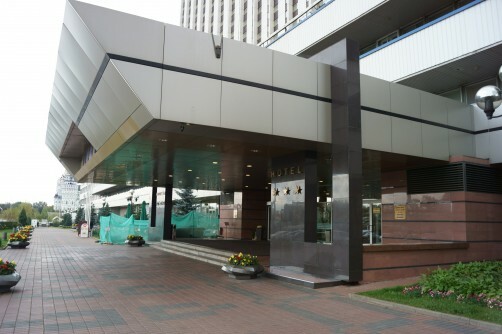 On the very first day a piano concert was given in the Izmaylovo Hotel. Works by Beethoven, Tchaikovsky and Rossini were played on the ANT.PETROF 275 by the German pianist Henriette Gärtner. 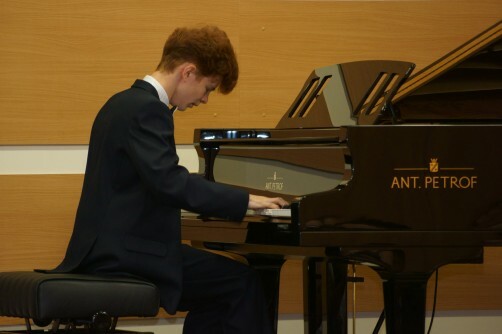 After this, the young Russian pianist Rustam Khanmurzin played Chopin and Tchaikovsky. The concert brightened up the whole congress and our ANT.PETROF piano delighted the ears of all present! Other attractions in the accompanying programme were a visit to the Bolshoi Theatre, a visit to the Moscow Conservatory, and a boat trip on the Moskva river. The cultural programme was indeed a rich one and everyone found something to suit his pallet. 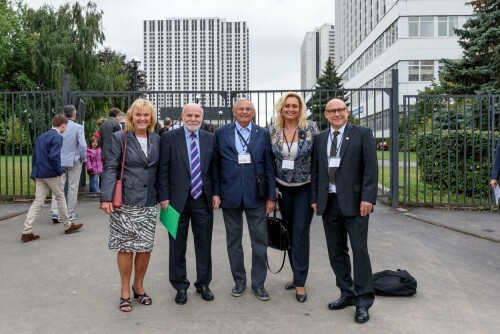 EUROPIANO's Norwegian president, Mr Nils Henrik Jansen, was very pleased when Moscow was selected as the congress venue. He gave fulsome praise to the Moscow organisers of the congress: "The organisation of the entire congress was brilliantly executed". Mr Jansen also praised PETROF's contribution to the successful running of the congress, particularly for providing their splendid concert pianos, the P 237 Monsoon, P 210 Pasat and the exclusive AP 275, for the seminars and the concert. We are happy that our pianos once more had the chance to shine and give polish to such a prestigious event as EUROPIANO 2015 undoubtedly was!